Does SXFI AMP require special content? No, it works with all content, including your Spotify songs, YouTube in stereo, or actual surround sound content from movies. It will also work with mono content. 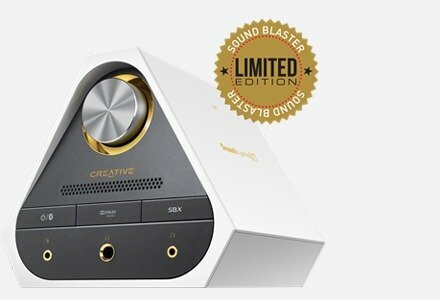 Can the SXFI AMP work on speakers? 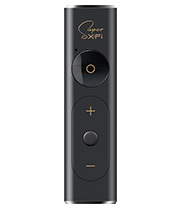 Super X-Fi technology is meant to recreate natural sound from multiple sets of speakers for headphones. Thus, it will only work for headphones. 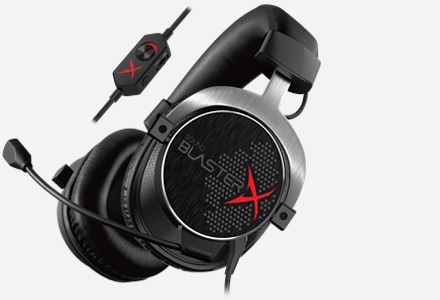 Will the SXFI AMP work for all headphones/earphones? The SXFI AMP will work on all headphones and earphones, but works best with headphones or earphones that are Super X-Fi certified. 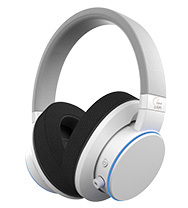 Does the SXFI AMP work with ANC headphones? I am using the Bose QC35. Yes, it will work with your ANC headphones — the QC35 is on the list. 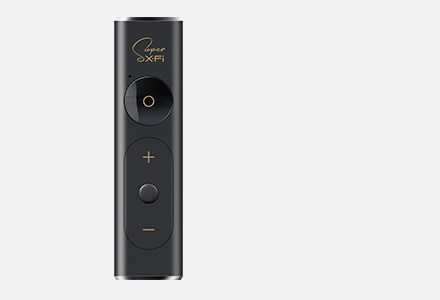 The SXFI AMP works with any headphones, but Super X-Fi certified ones would just work better, since they have our stamp of approval. Does the SXFI AMP have Bluetooth? No. The SXFI AMP is for wired connectivity only. 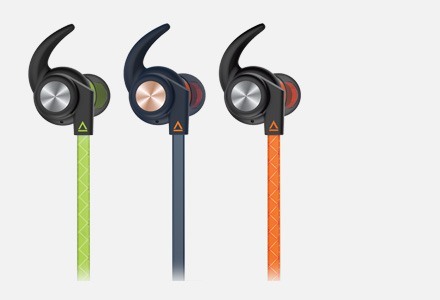 It requires a USB input, and has a 3.5mm audio output. Yes, you can do that anytime by tapping on the 'Personalize' menu item in the SXFI App. After you personalize your Super X-Fi profile again, you will need to plug in your SXFI AMP to configure it with your new profile. What phones will work with the SXFI AMP? The SXFI AMP has been tested with many popular Android phones from the likes of Google, LG, Samsung, Xiaomi, and many others. The following devices exhibit compatibility issues with the SXFI AMP, and are not supported. 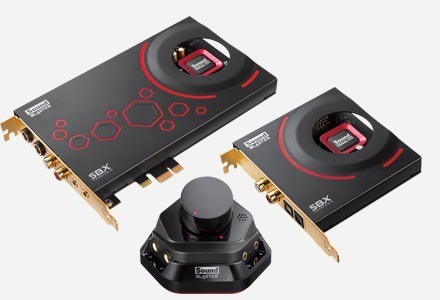 The SXFI AMP will work with most phones and laptops that have a USB Type-C connector. If your phone has a USB Micro-B connector, you will need a USB Micro-B OTG adapter to connect the SXFI AMP to it. Make sure that the adapter is marked OTG as the phone needs the signaling from this type of adapter to switch itself into USB host mode. 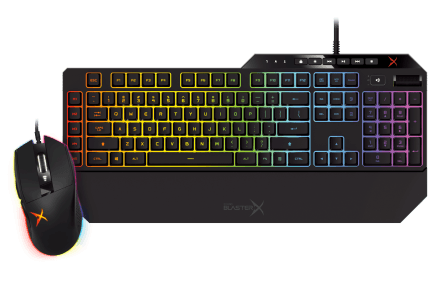 Is the SXFI AMP compatible with all PC games? Yes, your PC should be Windows 10 Creator's Update Ver. 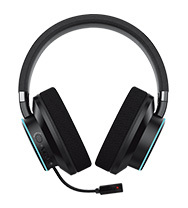 1703, and you just need to configure the game audio settings to output audio for 5.1 or 7.1 speakers and to disable any built-in headphone virtualization feature. Also, remember to configure your PC to output 7.1 from the Windows Sound Control Panel. Detailed instructions here. Yes, you can also configure the Mac for multichannel 7.1 output from the Audio MIDI Setup control panel. Remember that your Mac needs to be version 10.13 High Sierra. Detailed instructions here. Can I use the SXFI AMP with an iPhone or iPad? The SXFI AMP is not compatible with iOS devices. An Android smartphone is required to load your personalized Super X-Fi profile into the SXFI AMP during the one-time set-up process; this cannot be done with an iOS device. However, we understand that iOS users have discovered a way to use the SXFI AMP (already previously setup by a separate Android device), by using the Lightning to USB Camera Adapter from Apple and a USB A-to-C cable. We are unable to provide support for such use. Can I use the SXFI AMP with a Nintendo Switch? Yes, the Nintendo Switch is fully compatible with the SXFI AMP. Please update your AMP to the latest firmware version (by using the SXFI App). We are aware earlier versions of the AMP firmware had issues with Nintendo Switch, but this has since been fixed in the current firmware. Can I use the SXFI AMP with a Sony PS4/PS4 Pro? Yes, these are fully supported. You will need to separately purchase the appropriate USB C-to-USB A cables as needed, which are not included. Before using your SXFI AMP with these consoles, you will need to do a one-time setup of the SXFI AMP with your profile, using an Android device. Can I use the SXFI AMP with my Microsoft Xbox console? 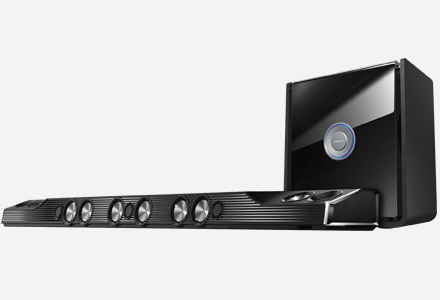 Can I connect the SXFI AMP to my TV, Blu-ray Player, DVD Player? The SXFI AMP does not work with these devices because a USB output port is required. These devices only support USB input devices. However, we are currently working on a SXFI product for home entertainment purposes. Do stay tuned to our Facebook page, where we will post updates as and when we have news! The SXFI App can't seem to detect the SXFI AMP when it's plugged in. Do remember to tap on "Yes" when a popup appears asking "do you want to allow SXFI to access your USB device". The SXFI App seems very unstable, or keeps stopping. Do reboot your phone — switch off your phone completely, and switch it on again. Launch the SXFI App after this fresh start and see if the same issue happens. If the issue persists, please contact our Customer Support and let us assist you. What else can I try if the SXFI App does not seem to be operating normally? If the issues happen despite having reboot your device, please contact our Customer Support and let us assist you. The SXFI AMP can't seem to power up when connected to my phone. Charge your phone. Some phones cannot power external devices when the phone's battery power is low. If the issue persists, please contact our Customer Support and let us assist you.